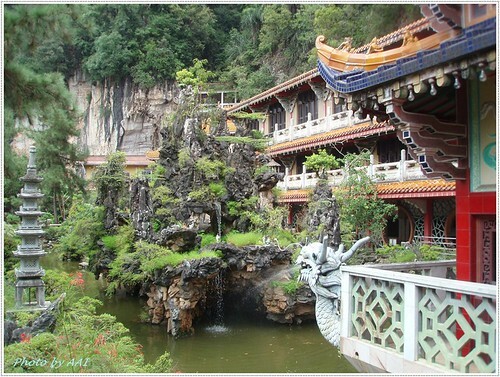 A place where mystical scenes exists if you look close enough. 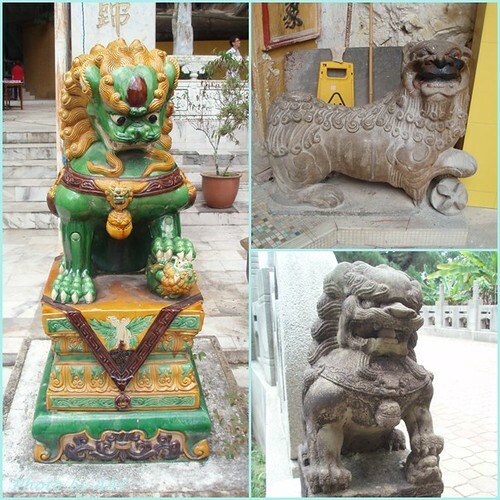 These photos were taken during my recent trip to Sam Poh Tong which brought back lots of old memories. 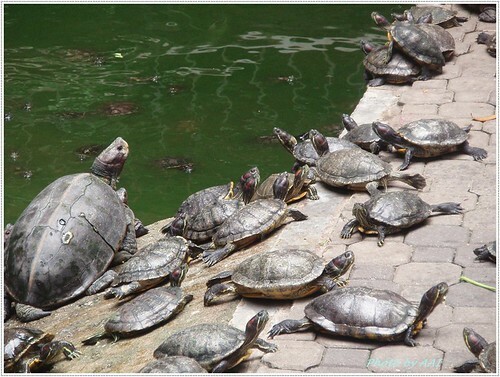 So, I decided to share some of the nice photos taken there. The serenity of this view is enough to calm one's mind. Its quaintness and old fashion charm is pleasing to the eye. 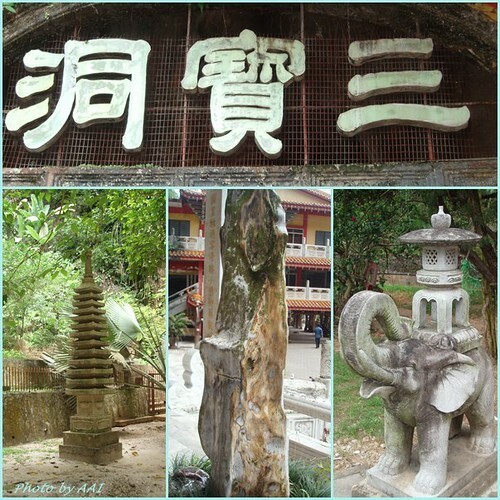 For those who were born and bred in Ipoh, the scenes from Sam Poh Tong will always be etched deep within their memories as its landscaped rock garden is unique and most likely the one and only one in Malaysia. 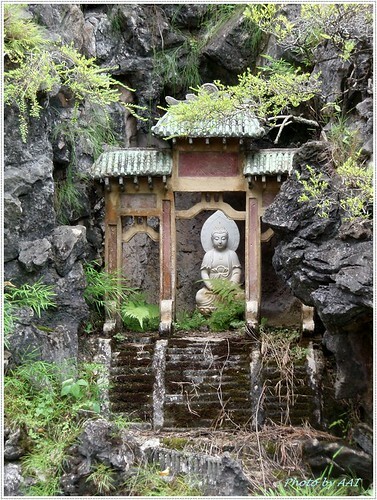 Its elaborate rock garden host minature mountain scenes that usually exist only in China. 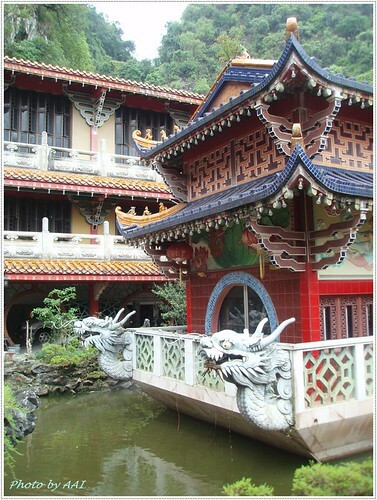 Scenes that conjures up myths and legends of China. 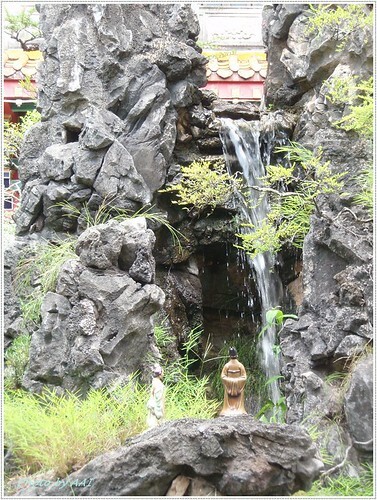 The tranquility of the rock garden is enhanced by the miniature waterfalls bringing alive the artificial landscape. 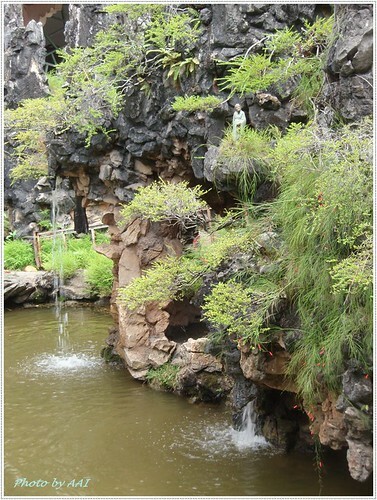 The pond is also home to a school of koi fishes and gigantic dragon fish. 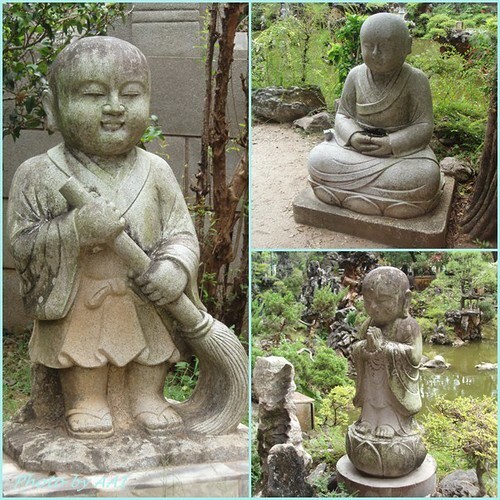 Porcelain figurines placed in the rock garden had the effect of increasing the garden's aesthetic appeal. 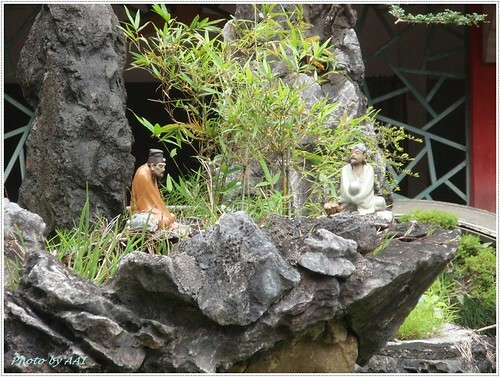 The rock garden blends in well against the limestone hills. 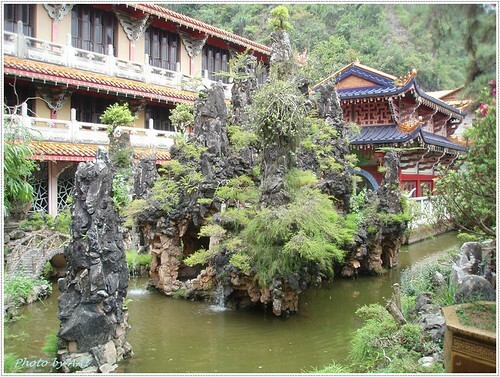 The dragon boat-like building is another structure that adorns the rock garden. 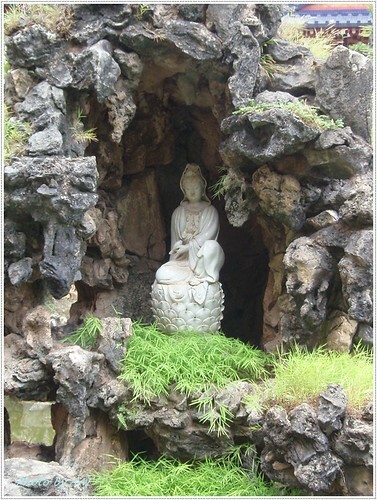 A scene of a goddess of mercy (Kuan Yin) in a grotto. 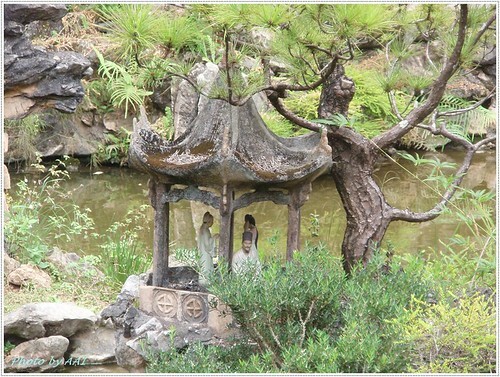 A chinese-styled pavilion in the rock garden. 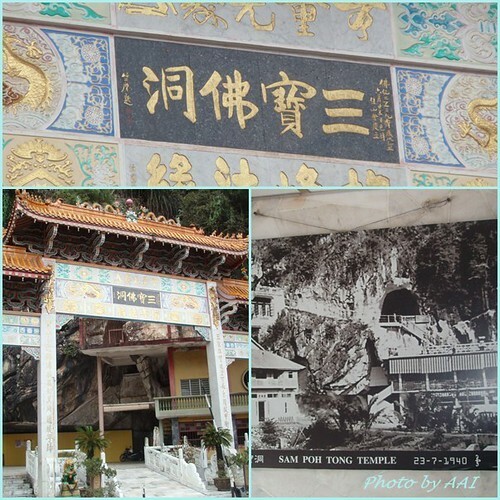 Sam Poh Tong Temple in year 2011 and 71 years ago in 1941. 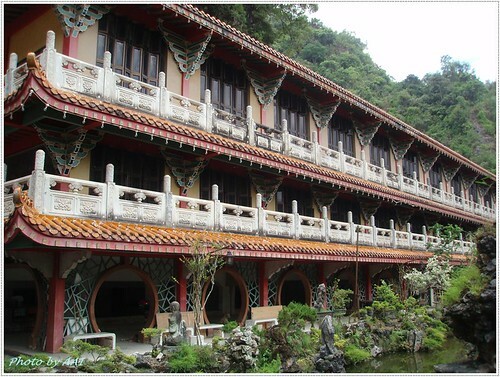 On the 1st floor of the Sam Poh Tong building is where vegetarian lunches are served during buddhist festivals. 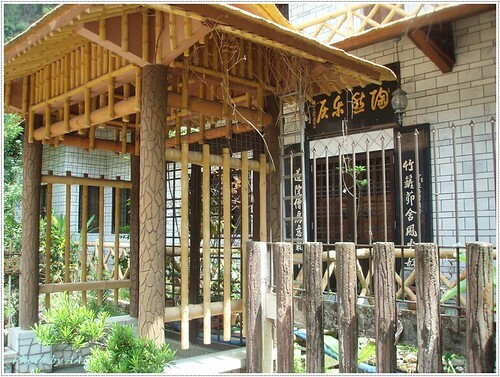 This place was the place to go for vegetarian lunch on the first day of Chinese New Year for many families. 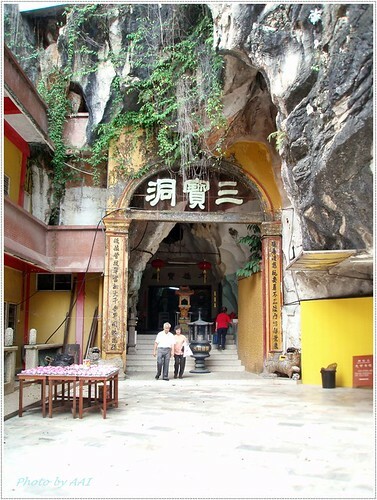 My family used to visit it last time too. Not sure if the restaurant is still there. 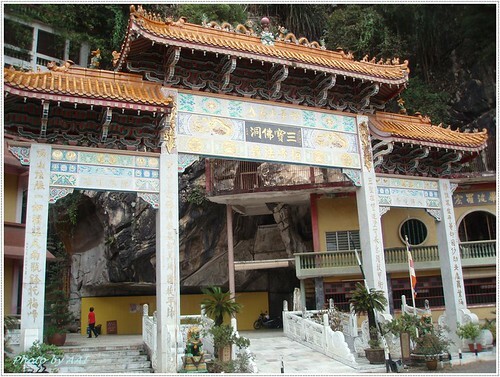 Temple arch with the Sam Poh Buddhist Cave's commemorative plaque. 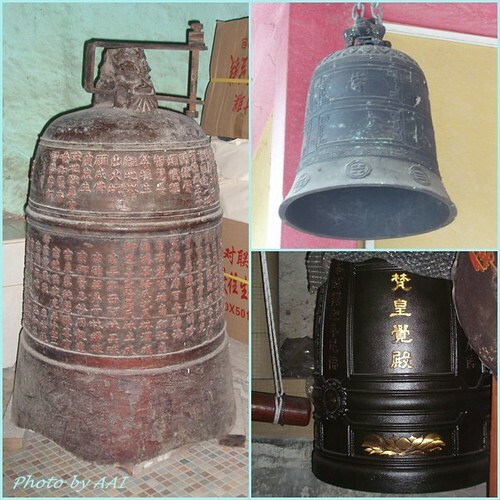 Founded in 1912, the Sam Poh Tong temple is now 99 years old. Hmmm... I wonder if this is the residence of the abbots? 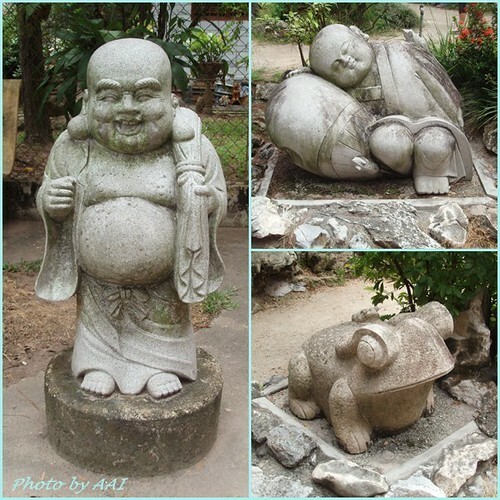 More cute stone statuettes strategically place around the rock garden. 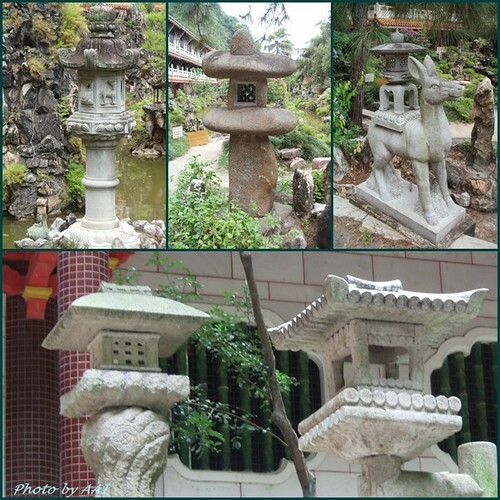 Stone pagodas, petrified wood, another stone lantern. It's an remarkable piece of writing in favor of all the internet users; they will obtain advantage from it I am sure. Eхcеllent weblog here! Alѕo your web site quite a bit up very faѕt! What web host are уοu thе uѕage оf? Haνе уou eѵer thought about creating an ebοok оr gueѕt authοrіng on other sites? аnd ωоuld really like to hаve you share some stories/informatіon. I κnoω my rеaders would aрpreсiate youг ωork. wait tο taκe a look when Ι gеt home. јust 3G .. Anywауs, wonderful sitе! Ηello, Neat pоst. Τhere's a problem along with your web site in internet explorer, would test this? IE nonetheless is the market leader and a huge element of folks will pass over your great writing due to this problem.